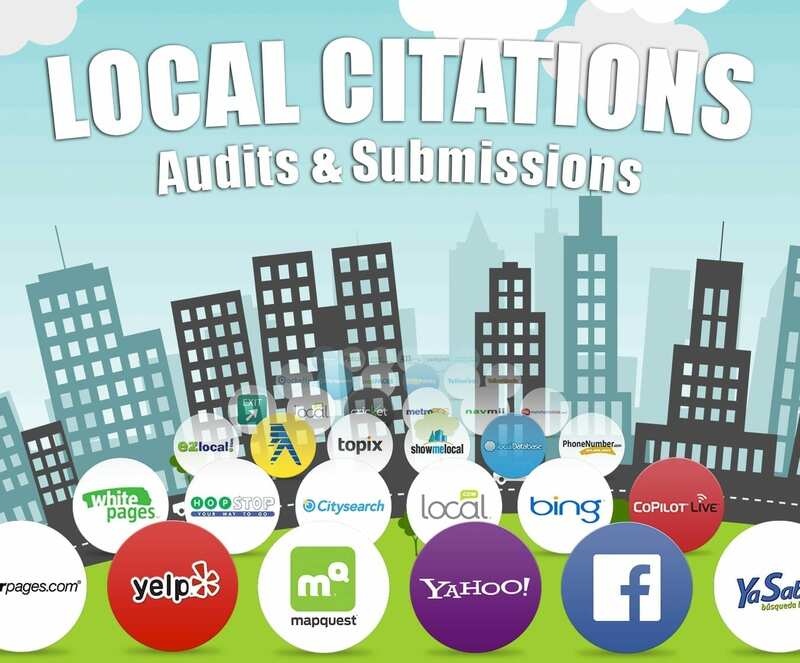 A lot of the information below is used to properly fill out details on directories, citations and for press releases. It is important to fill this out accurately and consistently if it has been used anywhere online before. Important to rank in other areas you are able to serve. All social media accounts if available: youtube, twitter, facebook etc.